A Lovely Life, Indeed: Dream Big: 2016 is Yours! 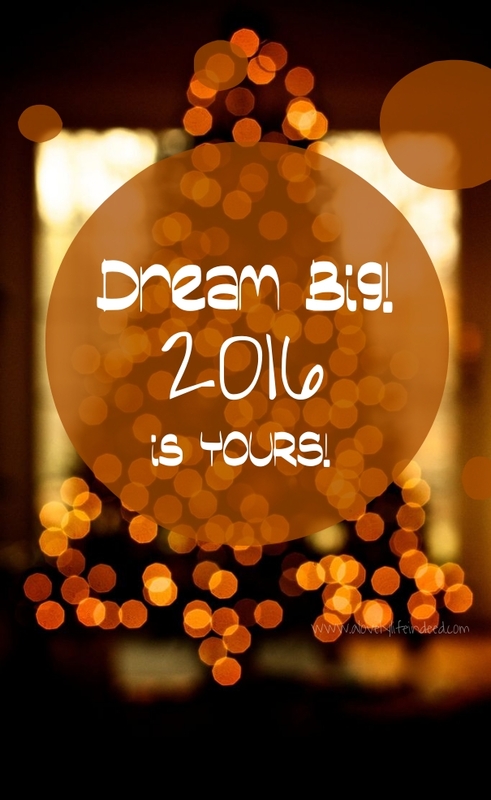 Dream Big: 2016 is Yours! Like a hamster in a wheel, many of us travel through our days with the same schedule, broken up only by the errands of our weekends and the minute-by-minute activities of our limited vacation time. We do the best we can with what we have, but our batteries wear down. In the details of our day to day responsibilities, we begin to lose sight of our dreams; we nostalgically remember what once made us smile, and at those crazy times, it all seems like worlds away. We re-group and we visualize. You can't manifest what you can't see. Some rainy Sunday or maybe a quiet Tuesday night, clear off the kitchen table and channel your inner kindergartner, or, if you'd rather, set up a presentation on Canva and get going. If you're going old school for this project, you need a big piece of paper. Poster board works well. You also need scissors and a glue stick. Using Canva? You can use a Google image search or scour through your own photos for ideas. Want to run a half marathon or get to a certain level of fitness? Find a picture of a runner with a physique that is appealing to you. Want to try paddle boarding or crossfit? Add that too. Planning an early retirement? Think about what that looks like from a day to day perspective and add those images. Want to learn how to cook some fabulous new dishes from a certain cuisine or diet? Arrange your images in any way you want. You can organize them by theme or in any way the spirit moves you. You can also add words and phrases. And it should be in a place to give you the motivation to seek all that your heart desires. 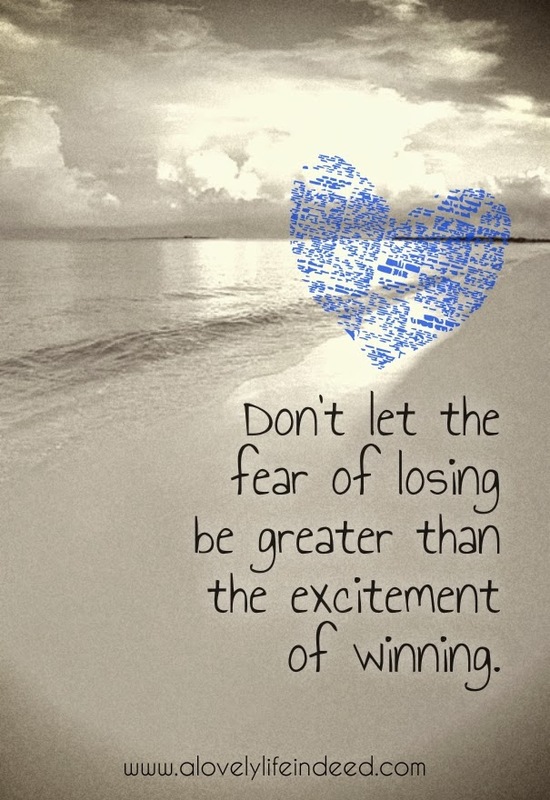 Did you make your board on Canva? Make this image be your desktop background. Don't leave it all up to the universe; give her a little help. Will creating a vision board rescue you from all of life's stress? Do you make vision or dream boards? If you're comfortable sharing, what's the focus of 2016 for you? Updated from the archives...the original post appeared January 3, 2013. As I scour magazines for my 2016 board, I am reminded of the importance of recharging the vision. Cheers! Enjoyable Post. What a fantastic idea Kelly! So excited to see your Post this morning after being under the weather- so I'll have to go back on one of your posts I think! Here's Wishing You that all the dreams on your vision board come true! Happy New Year to You and Antonio! Wonderful and something I've written about but haven't done for a long time. Thanks for the inspiration and Happy New Year! MFD is huge into the vision board. 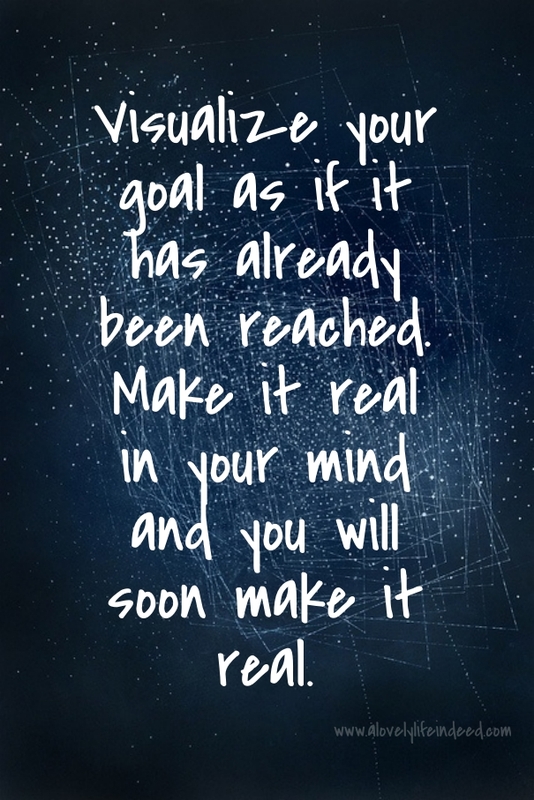 For me, it really helps me focus my goals and bring them to fruition. Thanks, Christine. Have you made vision boards before? Thanks, Cathy. If you blog about it, please send me a link. I would love to see your board. Happy New Year, Peggy. Have you ever made a board for yourself?